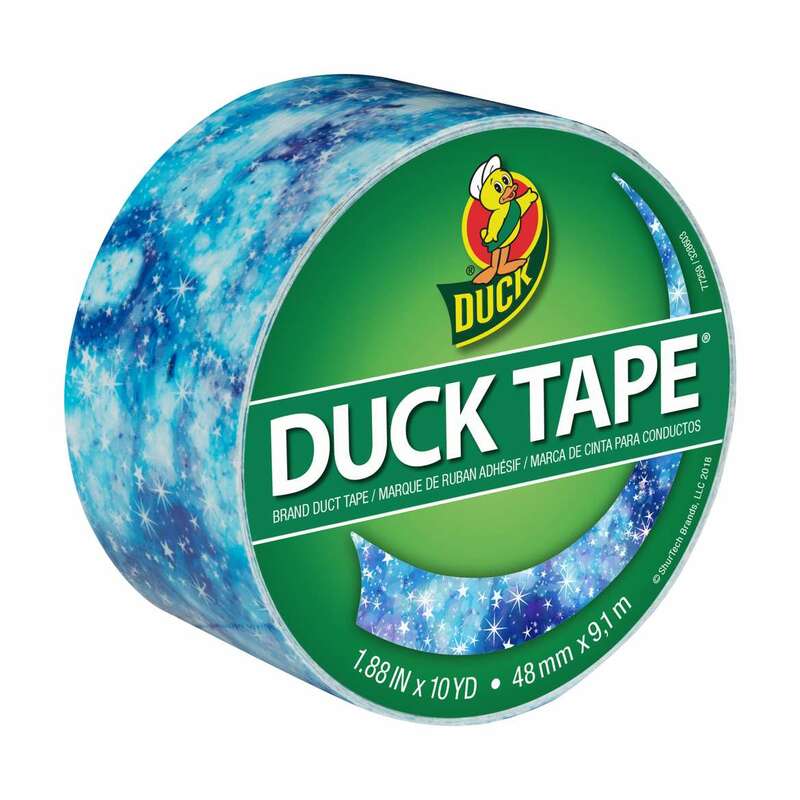 Enhance your next repair, crafting, decorating or fashion project with Printed Duck Tape®. With a wide variety of trendy patterns and designs to choose from, you can make a statement that sticks. These printed rolls can enhance your repair project around the home or add color and design to your next craft and DIY project. 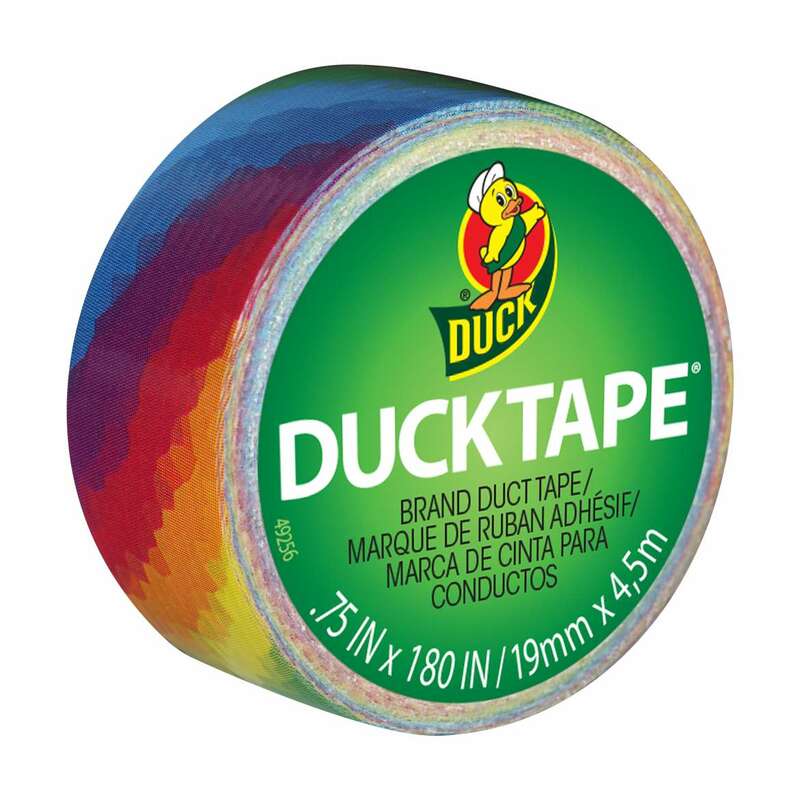 Mini versions of the original printed duct tape, these mini-rolls are perfect for on-the-go repairs and adding details to craft or DIY project.